Heather Leopard: Blog Hop Reminder & Another Sketchabilities Giveaway!! Blog Hop Reminder & Another Sketchabilities Giveaway!! 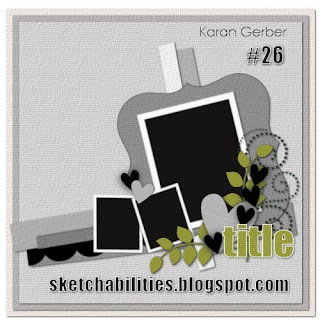 I told you that Karan has lined up some great surprises lined up for the Sketchabilities 1st birthday celebration, right? 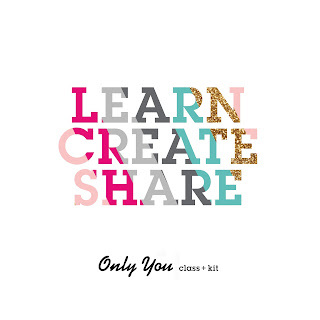 The blog hop starts tomorrow so make sure to check back for details on that. 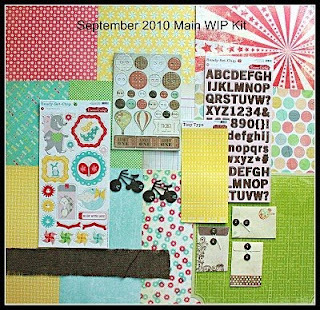 In the meantime, here's a chance to win the September kit from Work in Progress. 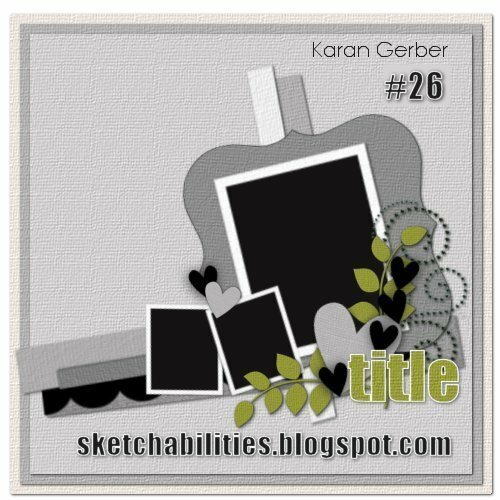 In order for you to be considered to win this awesome prize from WIP Kits, you will need to complete this sketch #26 by Karan Gerber and post your layout via Mr. Linky on the Sketchabilities blog. 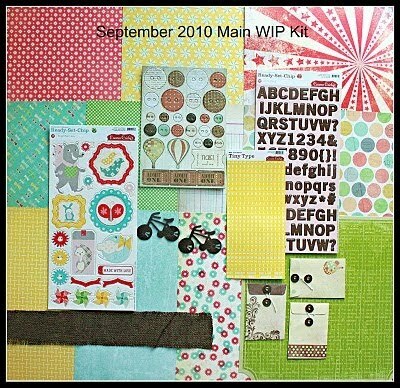 You have until Friday, Sept 17 at midnight EST to link your layout and then your name will go into a random drawing to be considered for WIP Kits Sponsor Giveaway. Karan will announce the winner on Saturday at 12:00 Noon EST. I love that sketch and want to play along!! Love your blog, by the way! Sketchabilities Blog Hop - TONS of Prizes!